Hudson Square has transformed from Manhattan’s former Printing District into a thriving creative hub where imagination and technology come together. 325 Hudson exemplifies this mix with a roster of innovative companies across a range of industries. From tech, to design, to education, office building tenants include Starry, Kate Werble Gallery, and Empire State College. 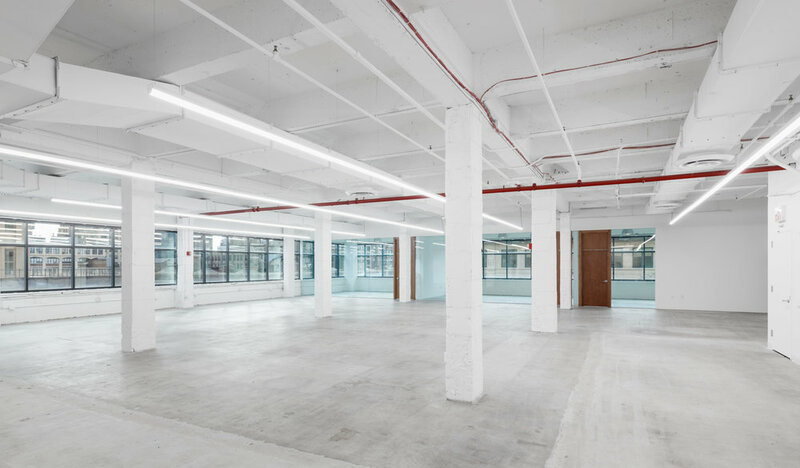 With a layout ideally suited to creative tenants, the building offers high ceilings, oversized windows, and large open spaces. 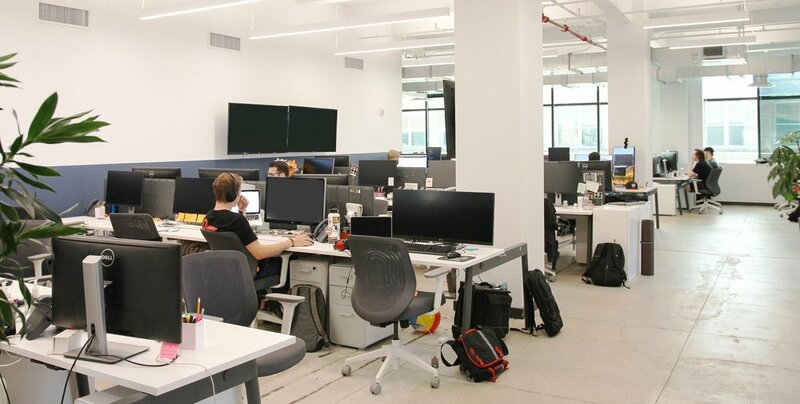 In addition to its modern design, 325 Hudson also has an industrial-grade infrastructure with superior data center capacity and connectivity, giving tenants worldwide access at one location. 325 Hudson is located along New York City’s “Fiber Highway”, occupying the highly visible corner of Hudson and Vandam. Bordered by the West Village to the North, Soho to the East, and Tribeca to the South, Hudson Square is surrounded by the city’s best restaurants, boutiques, hotels, and residences.